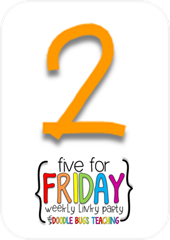 Live, Laugh, Love Second: Five for Friday...a Linky Party!!! 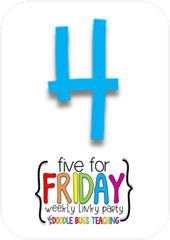 Five for Friday...a Linky Party!!! 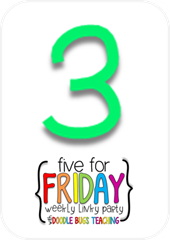 I'm back for three weeks in a row of Five for Friday! 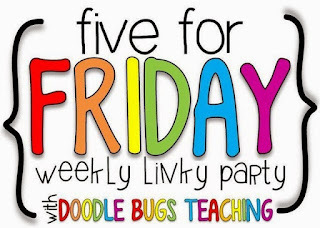 You can link up over at Doodle Bugs Teaching or by clicking on the picture below. Here's how I spent my first week of summer break! One of the first things on my Summer To-Do List was recovering the bar stools. The kids have made a mess of them, and I was dying to fix them. It costs me about $5 in fabric to recover all 3. Since I finished Gilmore Girls just after Spring Break, the next item on the to-do list was to catch up on another one of my favorite shows, Switched at Birth. Since a lot of the show involves signing and subtitles, I have to actually sit and watch it, which just doesn't happen during the regular season. I linked up on Instagram with Ashley @thebubblyblonde for #netflixingteachers. If you're on IG, you should go check it out! 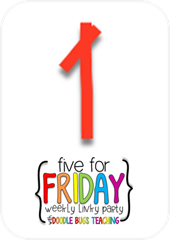 You can also check out Ashley's blog by clicking on the button below. The rain finally stopped long enough for a trip to the zoo. 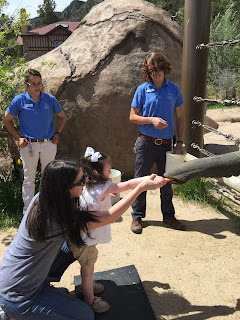 My girl LOVES feeding the giraffes, and this was her first time feeding Lucky the elephant. It was so much fun! I'm looking forward to many more trips there this summer. Today we went to the outlet mall to do some summer clothes shopping and stopped at Chef Sugar's on our way home. I had what was quite possibly the BEST chocolate cupcake I've ever had in my ENTIRE life. 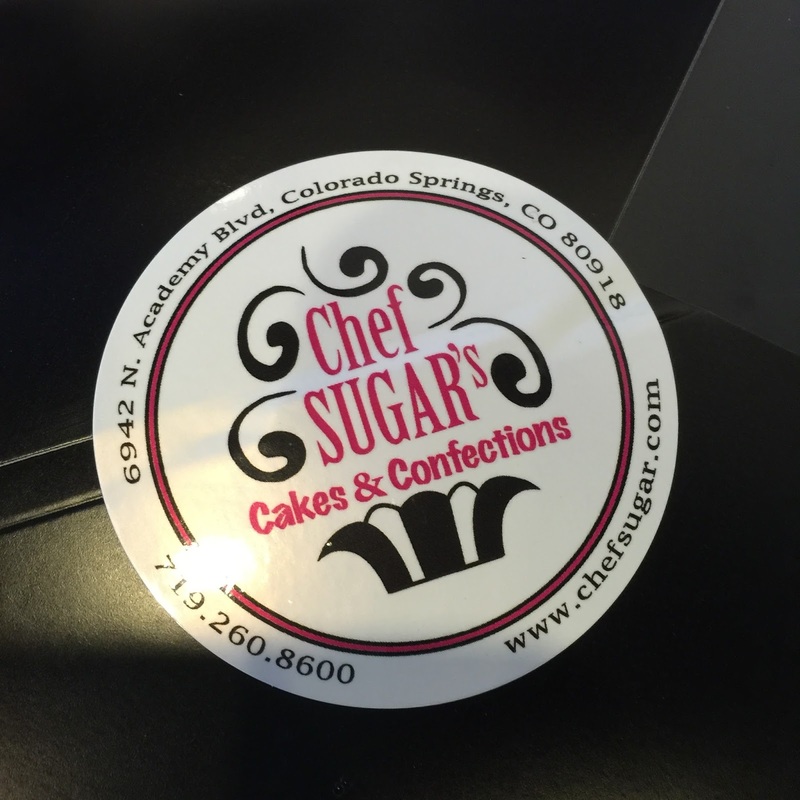 If you're ever near Colorado Springs, you must try it. So...not much "teacher-related" stuff this week, but I think I just needed to step away for a couple of weeks in order to regroup and start thinking about next year.